Home / Dance / So far So Good…. We have come to the end of another week of workshops. We have had many students joining us. This has been an amazing time to meet and develop young talent. We have learnt quite a lot as we have taught these young ones. More importantly we have allowed ourselves to become part of these children’s lives from Monday to Friday. 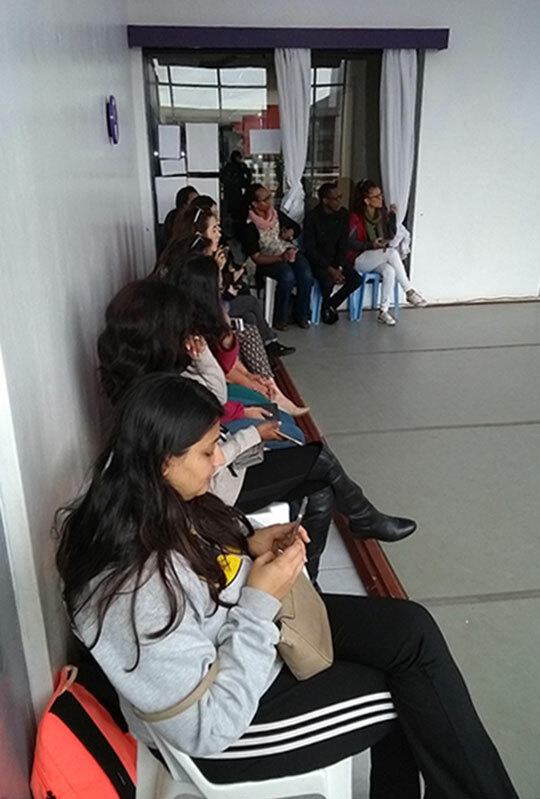 We have exposed them to different disciplines of dance and enjoyed teaching them. 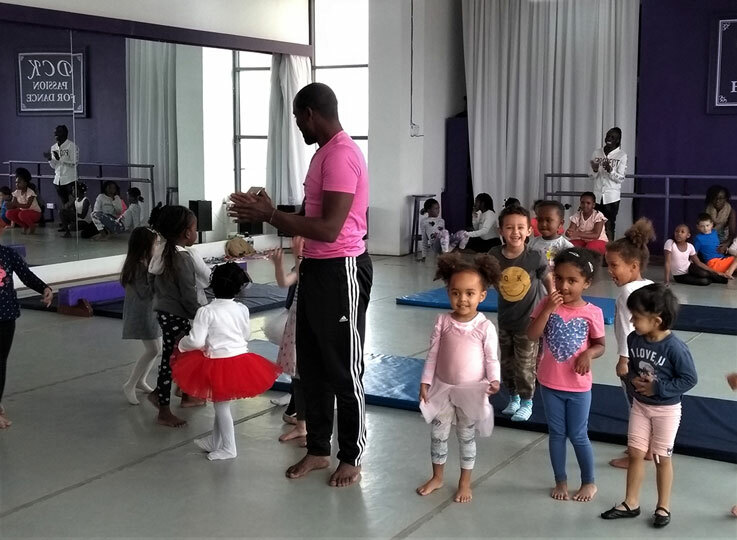 We have had Gymnastics, Ballet, Musical theatre, Hip hop, Contemporary and African Dance. Watching them grow has been a blessing and humbling experience. Besides dance we have also been doing arts and crafts each day. We have done some origami, games and coloring projects. 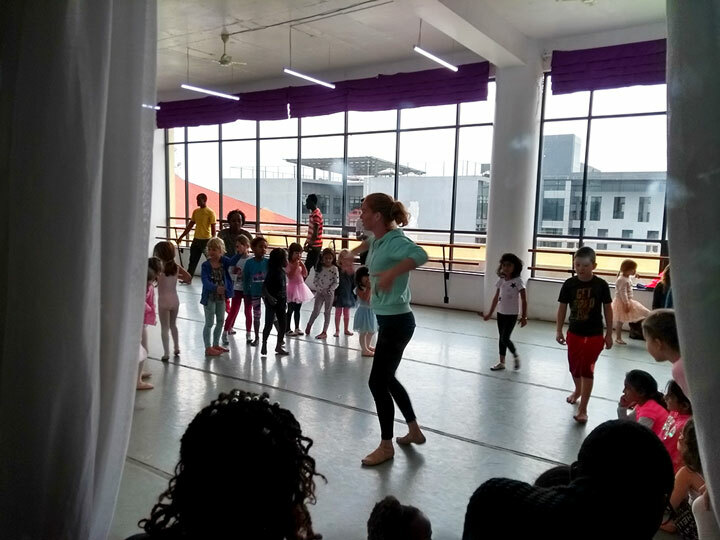 Our teachers Caroline, James, Maggie, Veronica, Henry and Anthony have done an amazing job teaching and guiding these young ones. One of the most exciting things about the workshop program is the end of week presentation, seeing young talent getting ready to take over the world. 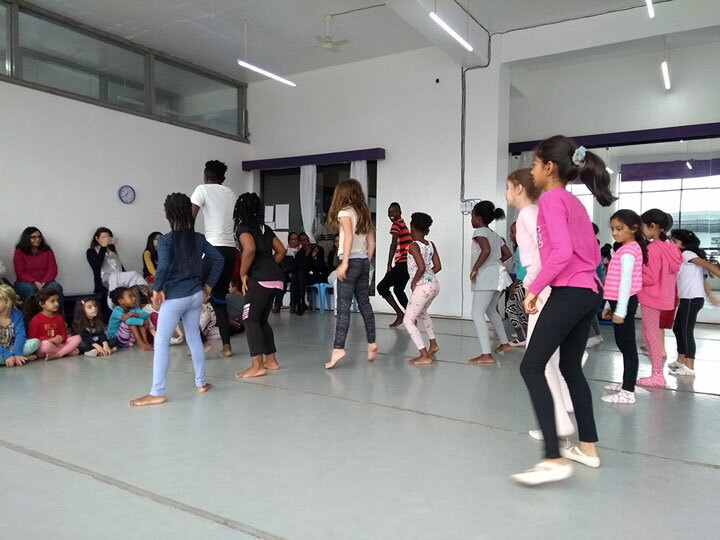 These are some of the things our young dance proteges have been up to through the week. We have space available for the next week starting 23rd– 28th July in our Hardy Studio. In Lavington there is space for ages 6-10 and Saturday 29th in Lavington. The month of August has 3 weeks still available at both studios. Starting 6th of August and ending 25th of August.